OPEN CALL FOR 20 PARTICIPANTS FOR “InMediAct” (IMA) in SARAJEVO 13.05 – 19.05.2019. Nam vel neque non purus aliquet vestibulum. Donec quis metus vitae nulla pretium congue. Nulla facilisi. Morbi non vehicula velit. Nulla facilisi. Morbi non vehicula velit. Ligula erat, ut faucibus neque gravi. Nam vel neque non purus aliquet vestibulum. Donec quis metus vitae nulla pretium congue. Otvoren poziv za 2 učenika iz BiH za projekat u Banskoj Bistrici, Slovačka od 25.11 – 03.12.2017. Trening kurs je uključivao po 10 mladih osoba od 15 do 20 godina iz BiH i Španije, a održavao se u Sarajevu u od 8. do 14. septembra 2017. godine. 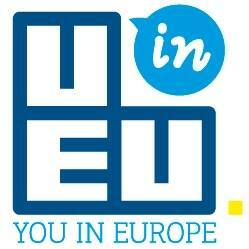 More than two years ago I have applied for an Erasmus Project or Youth Exchange. Among other things, I would like to highlight my first experience with Erasmus programs. I quite accidentally sent the Youth Exchange application. I was accepted as a participant in a project in Turkey, in Ankara. BRAVO u suradnji sa CKNS objavljuje poziv za Trening kurs u periodu od 11.4 – 19.4.2018. godine u Limassolu, Kipar za državljane BiH i one koji žive u BiH. Kada sam vidio otvoren poziv za trening kurs u Marmarisu(Turska), ucinilo mi se jako primamljivo, kako zbog samog grada Marmarisa koji se nalazi na obali mora, tako i zbog samog naziva treninga “Take a risk”. Iskustvo sa ranije zavrsenog treninga u sklopu Erasmus+, dalo mi je za pravo da se nadam jos jednom jako kvalitetnom iskustvu. BRAVO u suradnji sa partnerima Vijecem mladih Kljuc objavljuju HITAN POZIV za trening kurs u Budvi. Otvoren poziv za 5 učesnika iz Bosne i Hercegovine na razmijeni mladih u Rumuniji od 23.02. do 06.03.2018. 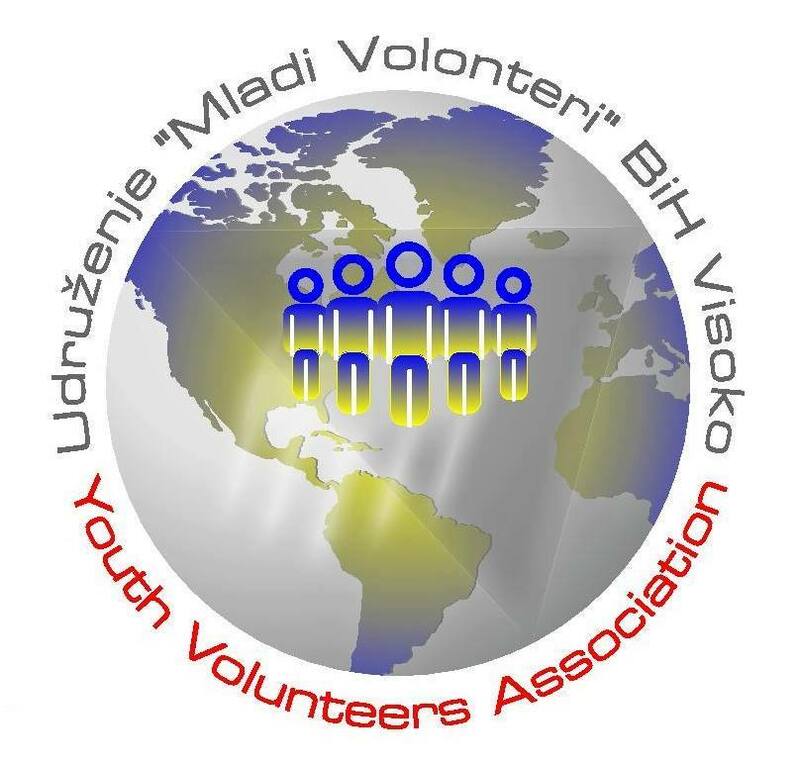 BRAVO in cooperation with partner organization “Youth Volunteers – Mladi Volonteri” announce a call for 2 EVS volunteers for long and short term in Gaziantep, Turkey for B&H citizens and those living in B&H. 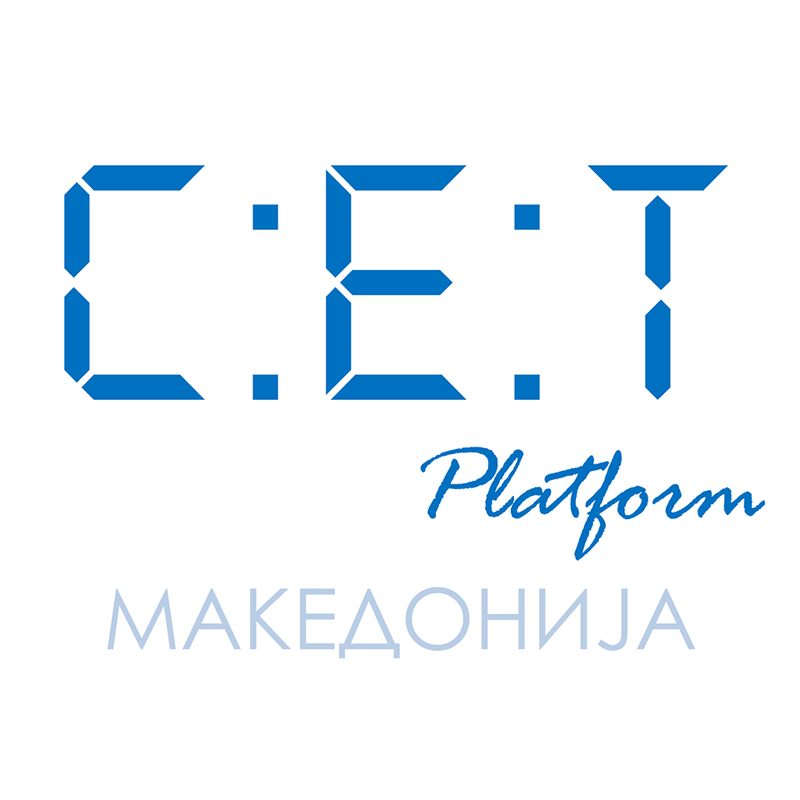 BRAVO in cooperation with partner organization Mladi Volonteri announce a call for 2 participants for Training course in from 12.05 – 19.05.2018. for BiH citizens and those living in BiH. BRAVO in cooperation with partner organization Mladi Volonteri announce a call for 2 participants for SHORT TERM EVS (2 months) in GAZIANTEP, TURKEY from the mid-March for BiH citizens and those living in BiH. 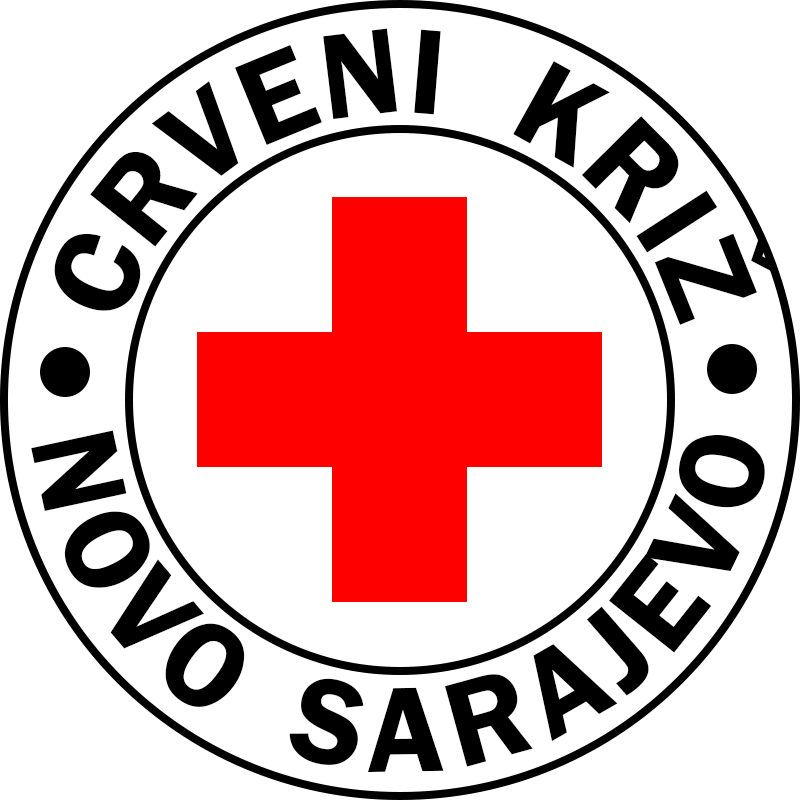 BRAVO in cooperation with partner Red Cross of Municipality of Novo Sarajevo announce a call for 3 participants for Training course in Landskrona, Sweden from 12.03 – 22.03.2018. for BiH citizens and those living in BiH. Moj prvi projekat u okviru Erasmus+ programa je bio u Makedoniji u gradu Kavadarci. Ime projekta “Shoot for the stars”. Projekat je trajao 7 dana. U tih sedam dana sam prije svega i upoznao dosta novih ljudi (prijatelja). Upoznao nove kulture zemalja kao sto su: Bugarska, Italija, Slovenija. In the name of Udruzenje Mladi za Mir – Udruga Mladi za Mir – Bosnia and Herzegovina we announce call for 1 participant from B&H with Croatian or any other passport who doesn’t require VISA for Kosovo. SELECTED VOLUNTEER BRAVO will help with sending organization. BRAVO u suradnji sa organizacijom “Urbana mladež” i Hrvatske je otvorila poziv za EVS u Zagrebu, Hrvatska 01.10.2018 – 30.09.2019 za 2 osobe iz sljedećih zemalja: Srbija, BiH te Crna Gora . 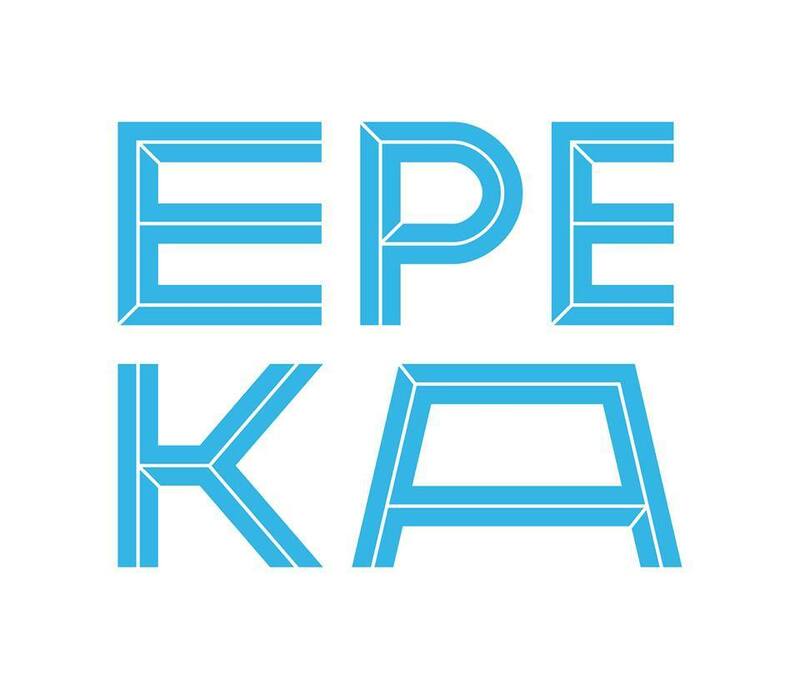 Tema projekta je Erasmus projektni menadžment te pisanje članaka na temu besplatnih putovanja. Glavni uvjet nam je da osoba razumije engleski te da je motivirana i entuzijastična za navedene teme. Pokriveni svi troškovi po Erasmus pravilima: putni trošak, smještaj, režije, zdravstveno osiguranje, novac za hranu i mjesečni džeparac. MV International is implementing in Yerevan, Armenia, the first Training Course of our MV International Campaign Speak For Inclusion #MeegrUP, 4-10 April, 2018. Board member of MV International and Director of BRAVO, Ismail Šehić is trainer on this activity and have opportunity to represent BRAVO and Bosnia and Herzegovina. #21Leaders from #21NGOs from some of the #MVIMemberCountries will work all week planning the next steps of the long term project. Moja Erasmus+ priča počela je 2015. godine,a ta ista priča traje i danas. Prvi projekat na kojem sam prisustvovao održavao se Portugalu, tačnije u Portu. SELECTION RESULTS for ”Rural On the Go” Berlin, Germany from 25.04 – 02.05.2018. Date of TC: 25.04– 02.05.2018. Training Course is project under Erasmus+ program what means that TC is under Erasmus+ rules. Accommodation, food and travel costs (limit 375€) are covered by organizers. Maximum of 2 days before OR after the program are allowed for extra stays (which will not be covered by the NGO NEST). SELECTION RESULTS for “Building Trust through Cooperation” First TC (Community for All), Berlin 01.05 -08.05.2018. Usually we are not making selections for the other countries, just in the case when Hosting organization/applicant asks that from us. This time BRAVO had opportunity to select 2 participants from Kosovo. Selection results you can see below. SELECTION RESULTS for ”See me” Satu Mare, Romania from 05.05 – 11.05.2018. SELECTION RESULTS for ” Tackling TREE (terrorism, radicalism and extremism in Europe)” Austria from 05.05 – 13.05.2018. Na našu adresu je pristiglo 31 aplikacija za ovaj Trening kurs, a na našem timu je bio težak zadatak da odabere 3 najkvalitetnije osobe. BRAVO announces CALL for 1 participant from Bosnia and Herzegovina and those living in B&H for Training course in Bar, Montenegro from 12.05 – 20.05.2018. RESULTS FOR TRAINING COURSE IN CYPRUS FROM 12.5 – 19.5.2018. BRAVO announces CALL for 4 participants from Bosnia and Herzegovina and those living in B&H for Training course in Helsinki, Finland from 14.05 – 20.05.2018. Date of TC: 14.05– 20.05.2018. BRAVO announces CALL for 1 participants from Bosnia and Herzegovina for Meeting in Salerno, Italy from 25.05 – 01.06.2018. Date of TC: 29.05– 01.06.2018. BRAVO in cooperation with Youth Volunteers (Mladi Volonteri) announces a CALL for 2 participants from Bosnia and Herzegovina for short term EVS in Sofia, Bulgaria. 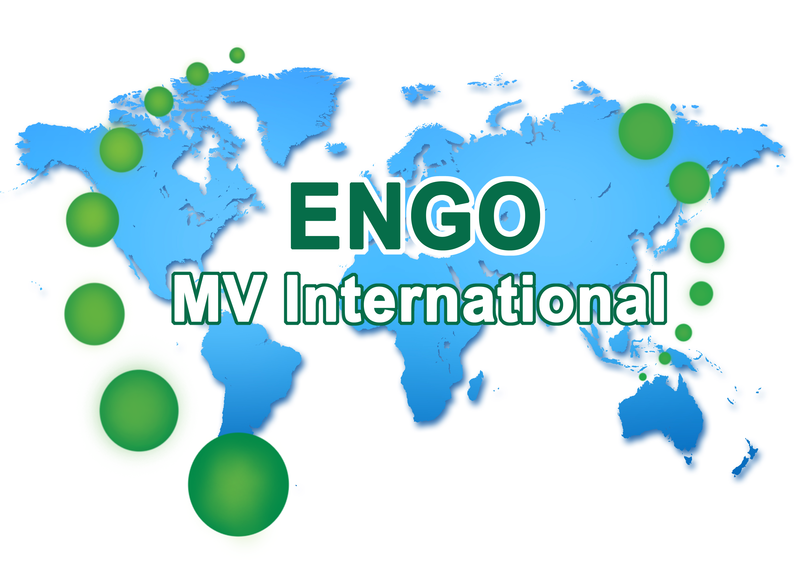 Anyone interested may fill EVS APPLICATION FORM and send it together with their CV and motivation letter (in English) to bravo.office@europe.com before the 04th of May 2018. We will select candidates for interviews and inform them no later than the 10th of May 2018. The interviews will be held on Skype the 10th and 11th of May 2018. 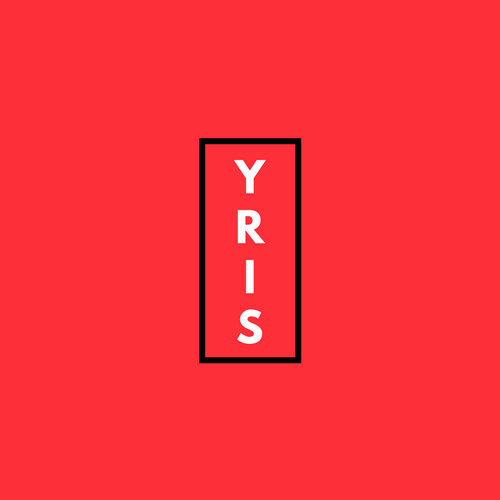 – Develop new initiatives in the field of migration and mobility for young people within the framework of Erasmus+ programme. Dođi na Amfi je nastao iz ideje da omogući mladim, talentovanim ljudima da nastupaju, da mladi mogu da se takmiče u različitim disciplinama i pokažu svoj talenat, da promoviše hip hop kulturu, da Niš dobije drugačije kulturne sadržaje koji su pritom svima dostupni i besplatni, i da promoviše pozitivne društvene vrednosti. 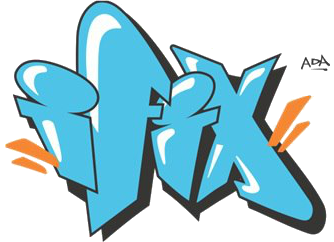 “Dodji na amfi” organizuje se od 2012. godine i objedinjuje različite vidove hip-hop kulture od grafita, preko MC, break dance i stripa. Pored toga biće postavljena i izložba fotografija kao i turnir u basketu “1 na 1”. Selecting process wasn’t so easy because we had 20 amazing applicants and motivation letters. We would like to select more than 5 participants and we have asked organizers to increase Bosnian representatives but it wasn’t possible. BRAVO in cooperation with CKNS announces call for 4 participants for Youth Exchange in Slanic Moldova, Romania from 18.07 – 30.07.2018. for BiH citizens and those living in BiH. Date of TC: 18.07– 30.07.2018. 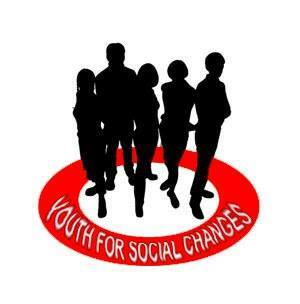 Youth Exchange is project under Erasmus+ program what means that TC is under Erasmus+ rules. Accommodation, food and travel costs (limit 275€) are covered by organizers. We made changes of EVS dates because we want to involve and recruitment and the volunteers for more interesting activities and events. Volunteers will be able to join 3 events more – 2 international badminton championships and organizing European week of sport 2018. What is “CooL – Cooperative Learning through Sports and Outdoor Activities”? CooL- Cooperative Learning through Sports and Outdoor Activities is project designed to contribute to the overall quality of youth work at local, national and European level by equipping group of youth workers and sport leaders from six European countries with advanced knowledge and skills on how to use the method of cooperative learning in youth work through sports and outdoor activities, how to combine educational methods used in sports /physical education with various methods used in non-formal education with young people, as well as how to use cooperative learning, sports and outdoor activities as efficient tools in tackling discrimination, promotion of active participation, social inclusion, critical thinking and prevention of violent extremism / radicalization of youth. BRAVO announces call for 3 participants for Training Course in Topola, Serbia from 10.09 – 17.09.2018. for B&H citizens and those living in B&H. Moj prvi Erasmus+ projekat bio je u Magdeburgu, malom gradu Njemačke. Projekat je trajao 2 sedmice, što je bilo sasvim dovoljno da cijela naša ekipa, ljudi koji se do tada nikada prije u životu nisu vidjeli, postanu kao jedna porodica. As Youth Workers, we feel the need to work more on this issue. 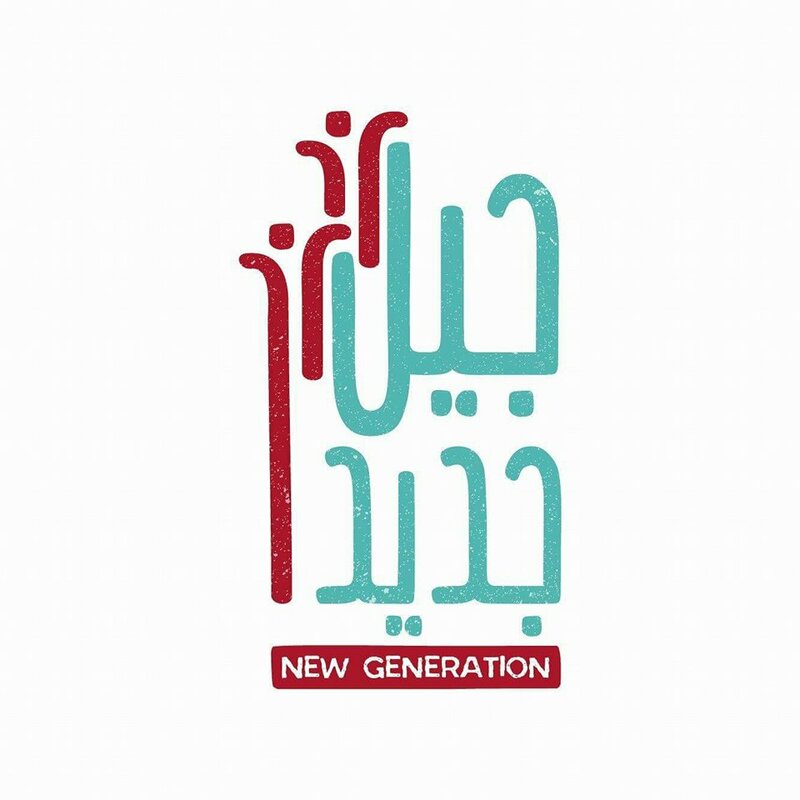 With joined strengths, and strong will, together with our respective and experienced partners, we want to find creative methods for introducing interreligious dialogue to youngsters, but also a tool for promoting it. Many experienced textbook and methodology manuals writers have argued that games are not just time-filling activities but have a great educational value. Therefore, we come to an idea to create board games, specified for this topic and to be used in Non-formal learning. Rainbow Xchanges will bring 26 youth workers and two trainers to Pirovac, near Šibenik, in Croatia from 13-21 October, including travel days. The partners include: Croatia, Bosnia and Herzegovina, Serbia, Georgia, Kosovo, Albania, Macedonia, Slovenia and Denmark. Every partner has three participants, except the Croatian group, which will have four participants. Međunarodna konferencija “Humanity Has No Borders – Debate on the Future of Volunteering Policies in Europe” je dio višegodišnjeg projekta pod nazivom “SolidALCiti” i okupiće predstavnike 15 zemalja kao što su Albanija, Austrija, Belgija, Bugarska, Estonija, Francuska, Grčka, Italija, Malta, Makedonija, Crna Gora, Rumunija, Srbija, Velika Britanija i Bosna i Hercegovina. In this project we are working on beating prejudices regarding sexuality and reproduction thanks to sharing scientific information and point of view and opening all those issues that are, more or less, in all our societies connected with shame, fear, feeling of guilty, shortly said – taboos. Trainings and study visit which we will attend are here to raise our capacities and competences to fight against these taboos in work with, in fists place, young people. 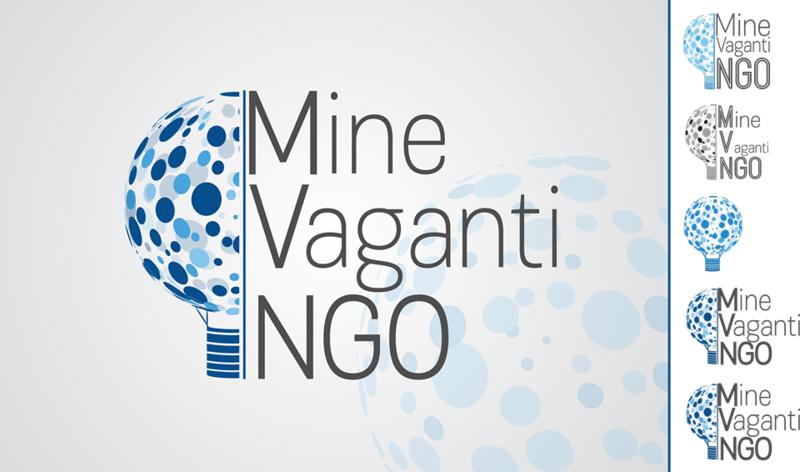 The term “NGOs” (Non-governmental Organizations) includes different categories of entities that operate not to obtain financial gain, and also do not belong to the government sector. NGOs are an integral part of a democratic society. Sociological sciences emphasize their importance in enhancing social integration, implementation of the principle of subsidiarity, building civil society, social dialogue and participatory democracy. Plus Gender is a long-term project combining a contact-making event which will take place between 10-16 December 2018 and a training course will take place between 8-14 April 2019 both in Hässleholm, Sweden hosted by ProQvi under Erasmus+ KA1 Mobility of Youth Workers. The project will bring overall 27 people (25 youth workers and 2 trainers) from 12 different countries: Sweden, Luxembourg, Turkey, Bulgaria, Poland, Italy, Lebanon, Jordan, Bosnia & Herzegovina, Albania, Montenegro and Ukraine. The aim of the project is to support persons working in the area of EVS and ESC in their professional and personal development: to equip them with knowledge and tools necessary to work with a volunteer, thanks to which cooperation between the organization and the EVS volunteer will take place professionally with minimized risk of earlier project termination. The seminar program focuses on 2 modules, thanks to which participants will acquire multidimensional competences and knowledge that support them. 20 Bosnian and Herzegovian sport trainers, coaches, managers, sport staff & active volunteers will have an opportunity to travel in Italy, Bulgaria and Croatia to work and learn from beat sport experts from all around the EU! BRAVO team just submitted Erasmus+ KA2 Capacity Building Youth application form for 2019 deadline. Fingers crossed and we will inform you about GREAT NEWS. Gender roles and gender equality questions are highly debated through times in different countries and societies. “Gender” is who we are (or are not). “Gender” determinates how we will think, act, react and what kind of expectations society will put on us. The general term which is used to describe violence which occurs as a result of the normative role expectations associated with each gender is “Gender-based violence (GBV). Within the context of a specific society, this goes along with unequal power relationships between genders. 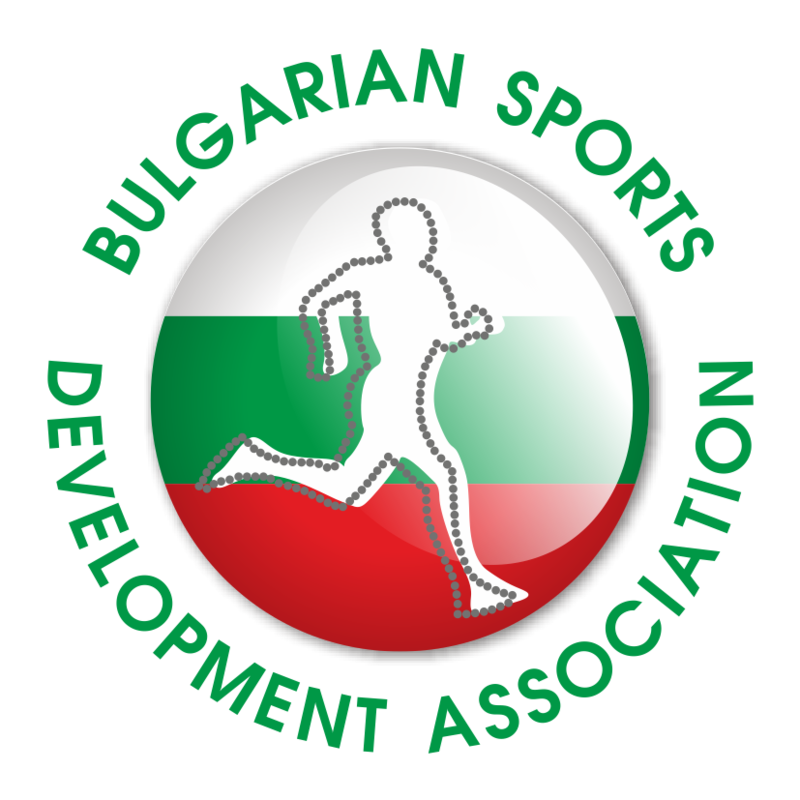 Sport Diplomacy Academy project is legacy of recent First Bulgarian Presidency of the Council of the EU, which took place in the first half of 2018. The project will focus on the cooperation with Western Balkans as a logical follow up of all implemented activities under #EU2018BG priority: the EU perspective and connectivity of the Western Balkans, referring to the Sofia Declaration and Sofia Priority Agenda. On behalf of BRAVO team, we are announcing results for Youth Exchange in Orta Nova, Italy from 01.04 – 08.04.2019. for B&H citizens and those living in B&H. Hate speech in the public sphere takes place online and offline, and affects young girls and boys, women and men. Freedom of speech is an absolute value in any democracy, both for the public and for the media. At the same time, opinions and debates challenge us as hate speech are spread widely and frequently on new platforms for publishing. 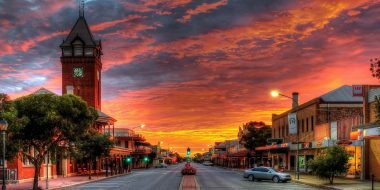 Hate speech may cause fear and can be the reason why people withdraw from the public debate, as a result important voices that should be heard in the public debate are silenced. 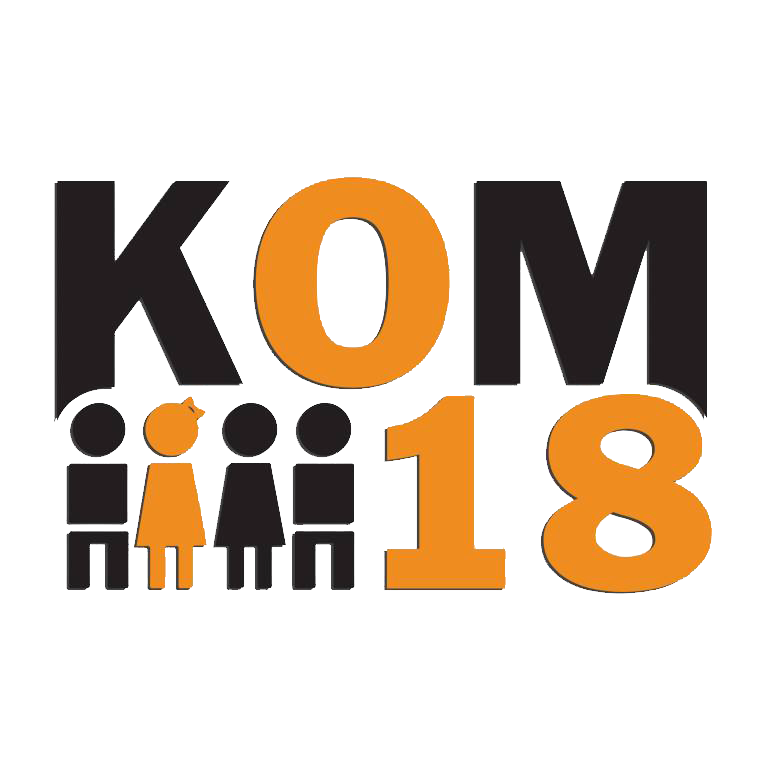 Plus Gender is a long-term project combining a contact-making event which will take place between 10-16 December 2018 and a training course will take place between 8-14 April 2019 both in Hässleholm, Sweden hosted by ProQvi under Erasmus+ KA1 Mobility of Youth Workers. ‘Rivers Flow Into Life’ is a Youth Exchange project. It builds with the participation of the eight partners including two partners from Turkey, a partner from each following countries; Germany, Bosnia and Herzegovina, Lithuania, Portugal, Spain and the Czech Republic. On behalf of CKNS & BRAVO teams, we are announcing results for Training Course in Subotica, Serbia 06.05 – 12.05.2019. for B&H citizens and those living in B&H. Sport Diplomacy Academy project is legacy of recent First Bulgarian Presidency of the Council of the EU, which took place in the first half of 2018. The project will focus on the cooperation with Western Balkans as a logical follow up of all implemented activities under #EU2018BG priority: the EU perspective and connectivity of the Western Balkans, referring to the Sofia Declaration and Sofia Priority Agenda. Both European Union and Western Balkan partners should continue to invest efforts in strengthening the cooperation and good practices exchange, focused on democracy, security and fundamental rights. Bosnian Representative Association for Valuable Opportunities (BRAVO) is non-profit and non-governmental organization. The things, that make this organization the most noble and ready to assume responsibility are our principles: tolerance, democracy, diversity, voluntariness and openness.